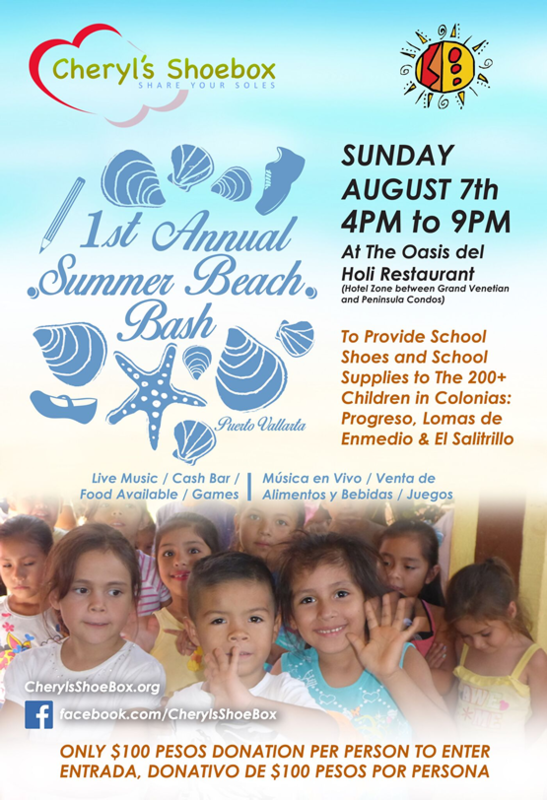 Please join us for our 1st annual summer beach bash held August 7th, 2016 at El Oasis del Holi Beach Bar. This fundraiser will consist of live music and featuring summer picnic style games where your favorite restaurants, bars and shops will compete for the title of Cheryl’s Shoebox Summer Beach Bash Champions! We have realized we can do much more than just donating shoes and this year have expanded to assist primary and secondary students in under privileged areas with school supply kits. This fundraiser will be our kick-off event raising funds for the 200+ students in the colonias of Progreso, Lomas de Enmedio & El Satrillo. Entry Fee is $100 pesos. Food and drinks available for purchase. Want to be a sponsor? Find out more here! 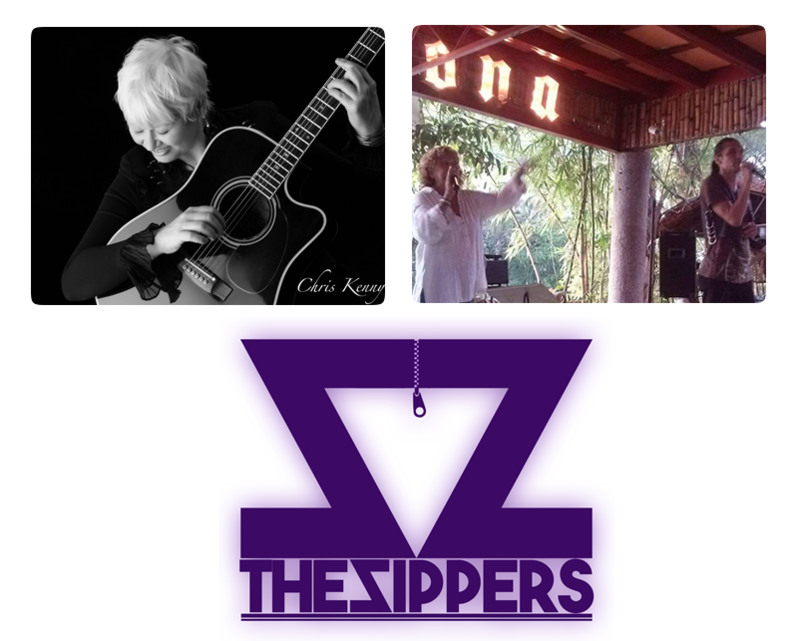 Musical Line Up! Bring Your Dancing Shoes!